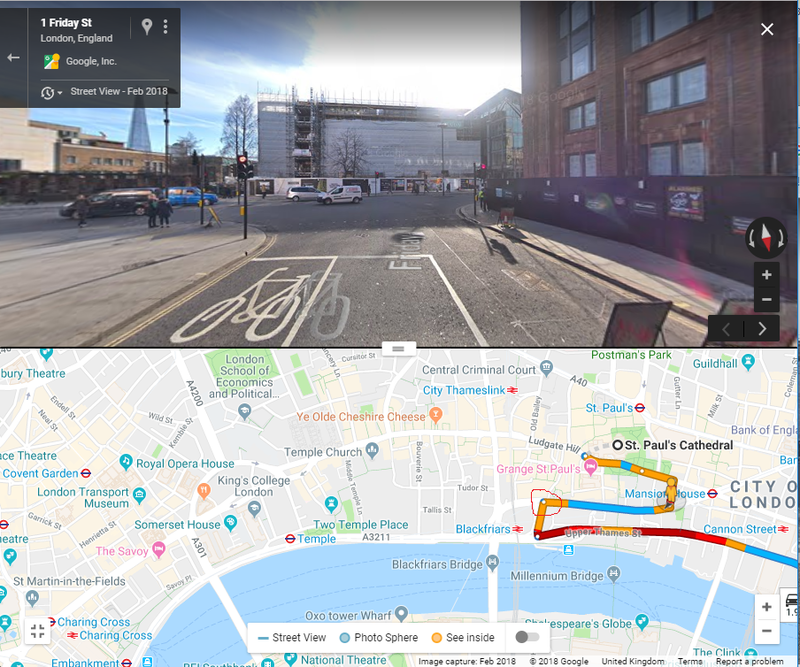 Is it possible to enter a start:destination pair to Google and have it display the streetview to illustrate what it would look like to drive the route? It would nice if one could 'play' the route stop progress, rewind and replay. I am asking because if I can see what the turnoffs look like from NYC's FDR, it could help me to avoid missing a turnoff on the route. If there is a better tool, I would appreciate and be interested in such a suggestion. Yes - though it's not as intuitive as it used to be. 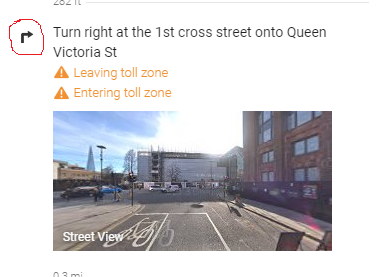 If you enter your route, then click 'details', you'll get a list of steps, with a diagram of the junction - click this diagram and it'll give you a streetview image of the junction. Click on the image and it'll take you to a full-screen view with a map underneath. You can click the white dots to take you to another junction. Not the answer you're looking for? Browse other questions tagged new-york-city or ask your own question. Does it make more sense to drive or fly from Orlando to NYC? Where can I watch a game with New England Patriots fans in NYC? Where do the singers sing on the Macy's Thanksgiving Day Parade route?